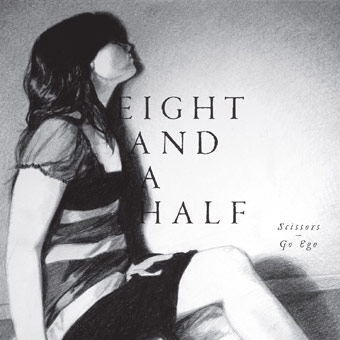 Justin Peroff of Broken Social Scene + Dave Hamelin and Liam O'Neil of The Stills = Eight and a Half. 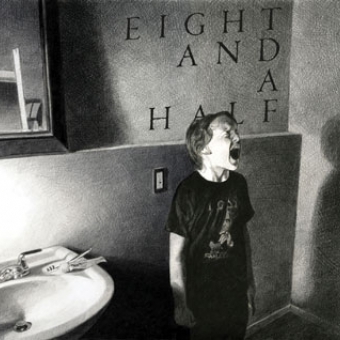 Eight and a Half isn't a sideline recording project, but rather a primary concern for those involved. And with this new project, each member has seized the opportunity to reinvent himself. 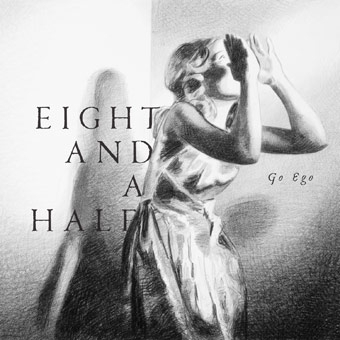 Eight and a Half marks a new challenge for each of these accomplished musicians, coming together on textured, moody and electronically fuelled compositions that promise invigorate longtime fans and enrapture new listeners. This is not a side project. This is not a couple of friends dicking around on weekends. 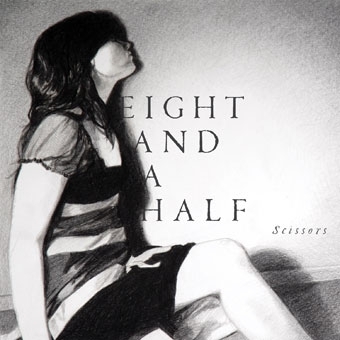 Eight and a Half is a new, very real band. These numbers don't lie.